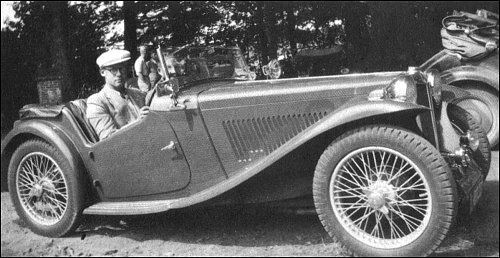 MG T-Series Model TA is in production since 1936 and is developed from the preceding Model PB. Price in October 1937 was £222. 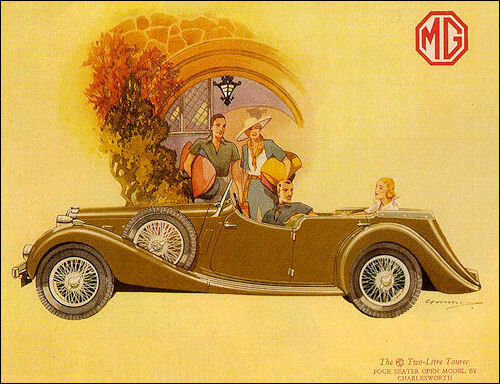 MG VA-Series 1½-Litre range comprise Saloon, Tourer and Convertible models. 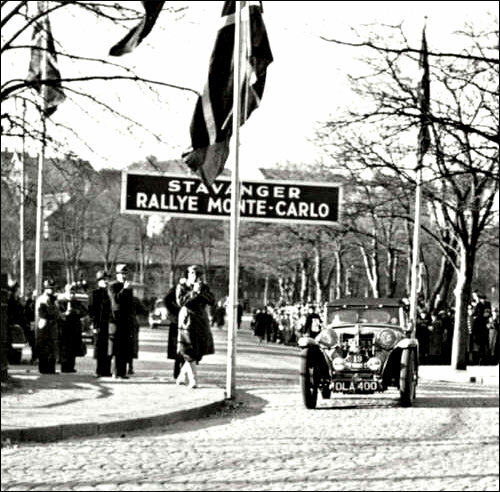 They are similar to the SA-Series but with 9 ft wheelbase and 1548-cc 55-bhp four-cylinder engine. 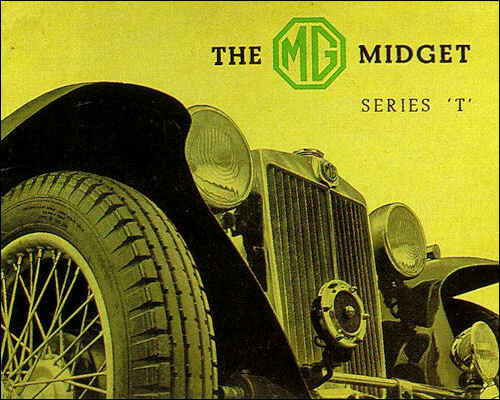 The chassis costs £215, the Tourer £280. 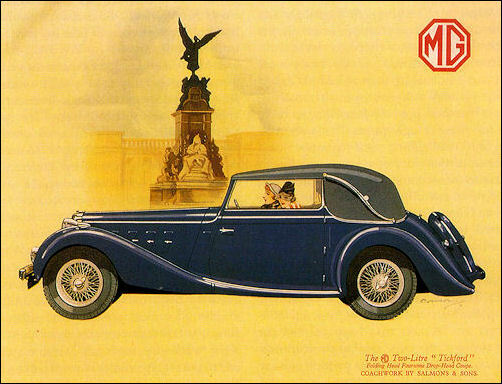 MG SA-Series 2-Litre Saloon has six-cylinder engine of 2288-cc capacity and is priced at £389. The 10 ft 3 in wheelbase chassis costs £260. 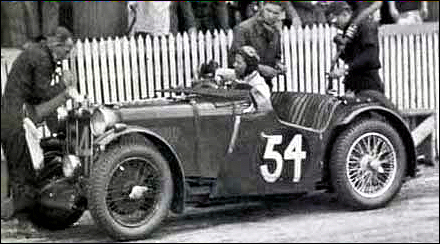 Midget PB (Stanley-Turner / Riddell) entered by G.E.T.Eyston at Le Mans.